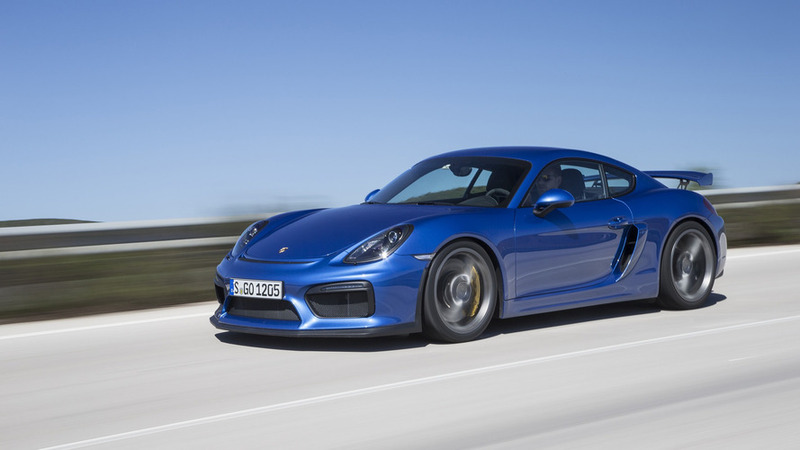 Is a Porsche Cayman GT4 RS coming? The information was "leaked" by a dealer, but Porsche says it's not happening. We think otherwise.